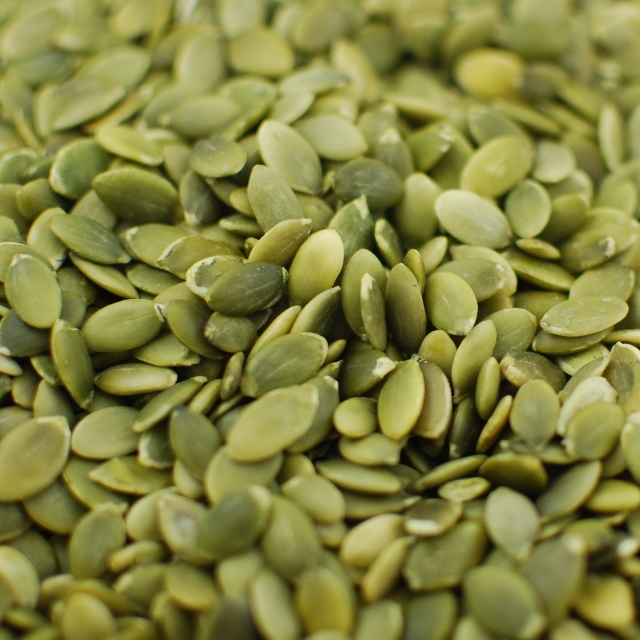 Napa Nuts is proud to sell a wide range of seeds online. 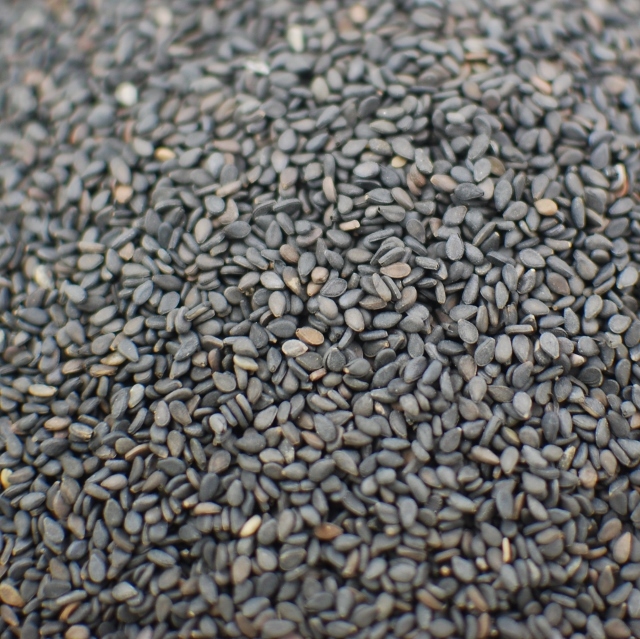 Seeds are a nutritional powerhouse and add great texture when you sprinkle them on your salads, baked goods and more. 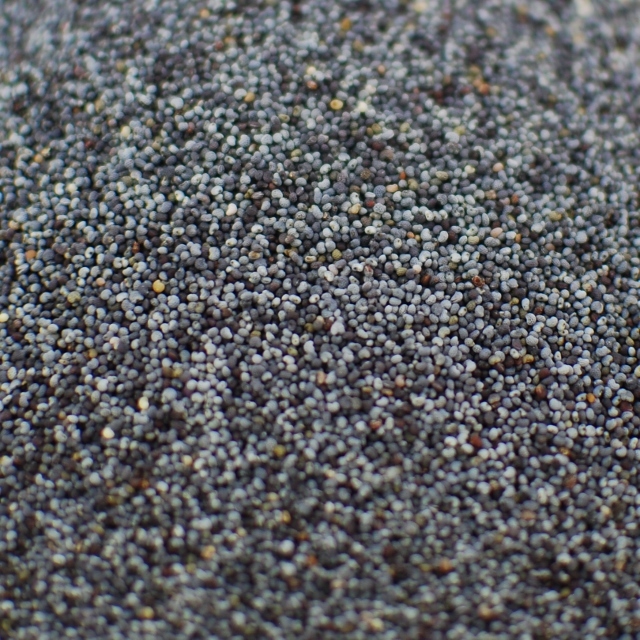 Chia seeds, flax seeds and hemp seeds are superfoods that can be used to add a boost of good fat to your diet. 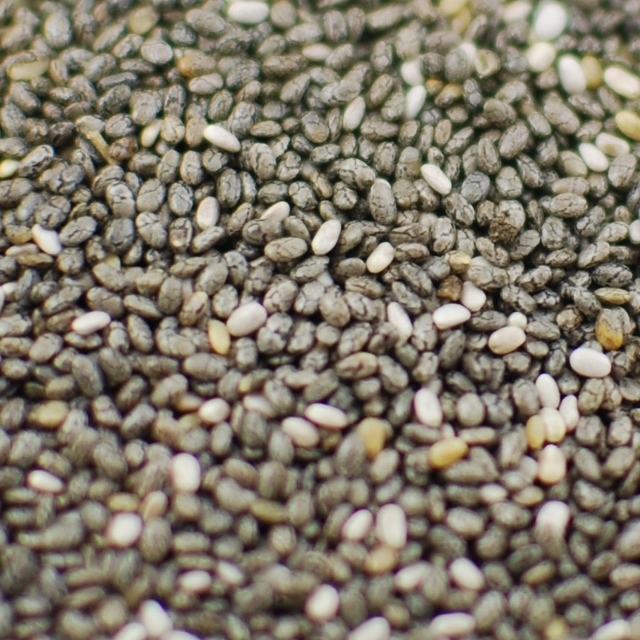 Using seeds as a garnish is an easy way to spruce up dishes and make them as visually appealing as they are delicious.